For few weeks now, different celebrities have shown their support for breast cancerpatients through different awareness programs. 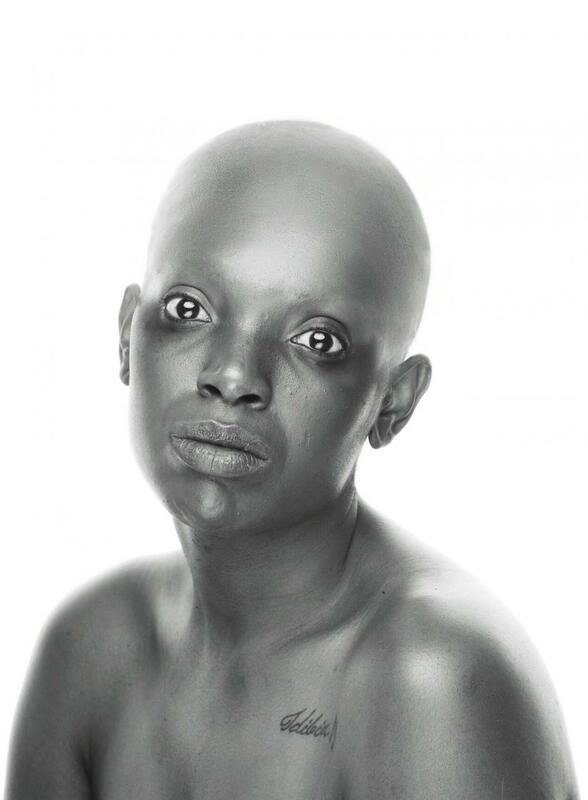 This morning, 2face idibia’s wifeAnniedisplayed her humanitarian skills by having a breast cancerinspired shoot in which she was bald. “#FightTheOdds Breast CancerInspired Shoot Fast rising Make-up artiste ArabyLaide teams up with ace photographer Emmanuel Oyeleke and Nollywood actress/ entrepreneur Annie Idibiafor a breast cancerawareness and inspired photo shoot. The shoot which has been tagged #FightTheOdds is purposed to create more awareness about cancerand the importance of self examination. Recent studies have shown that 20% of breast canceris discovered by self examination rather than mammography and we must realise that canceris not a respecter of persons.